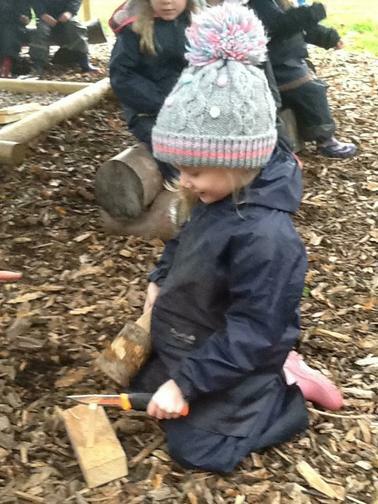 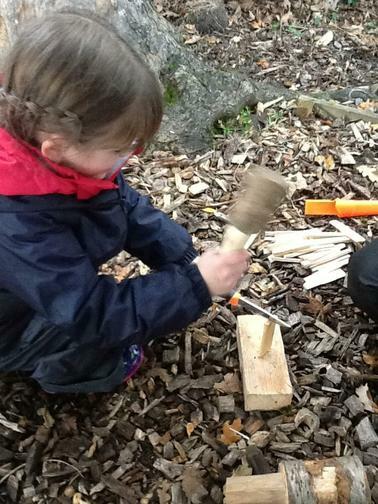 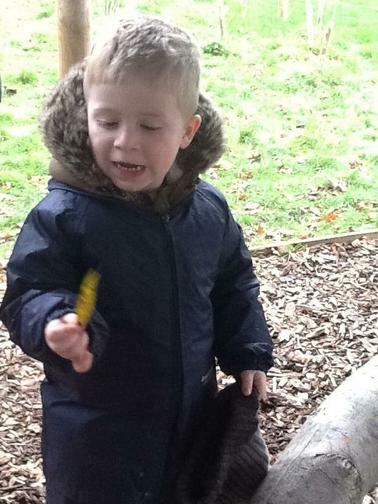 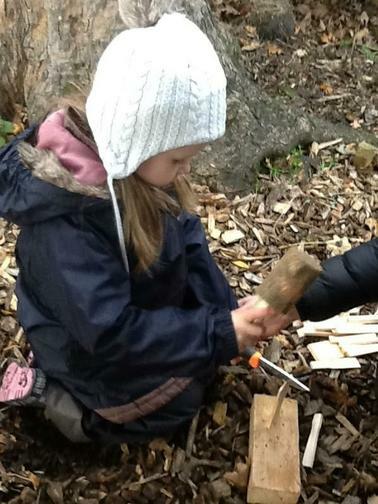 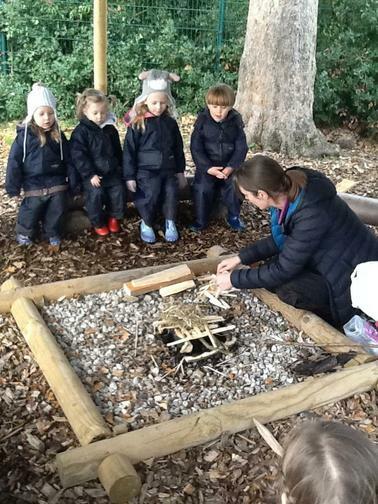 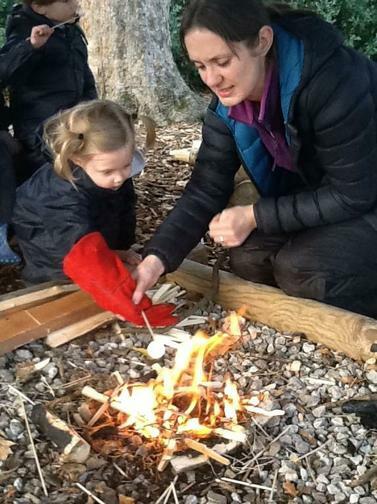 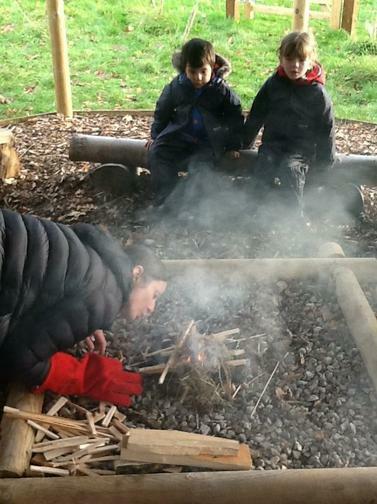 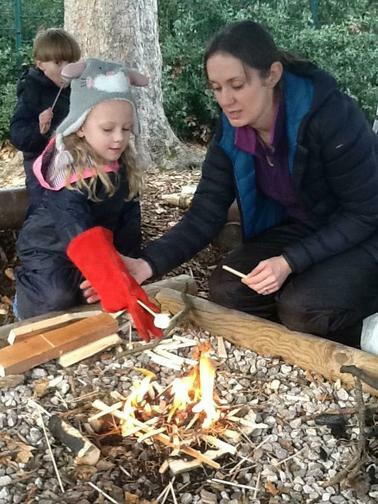 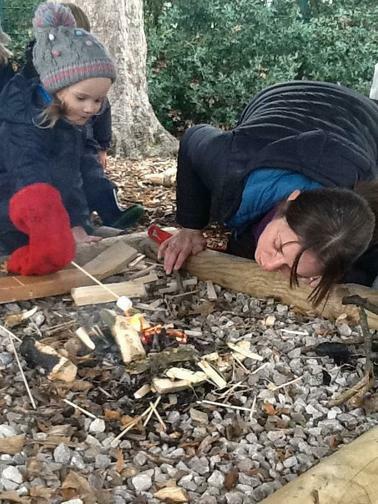 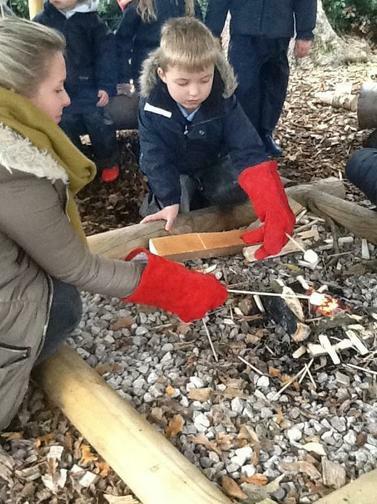 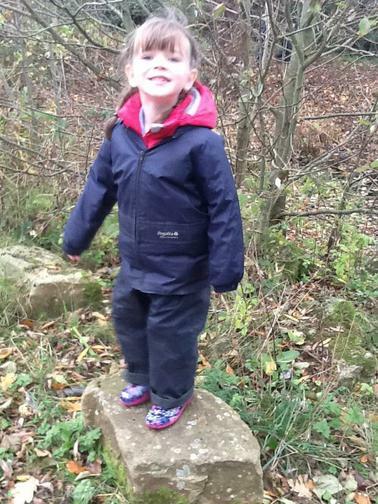 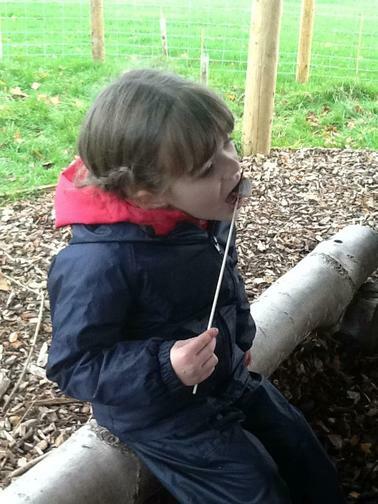 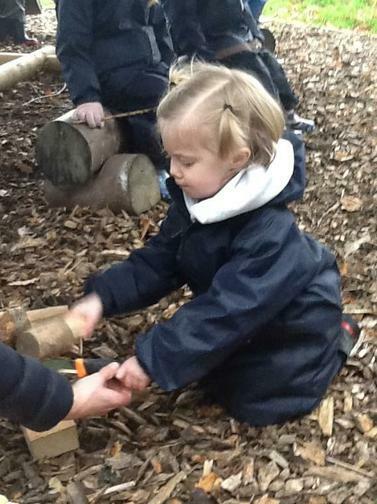 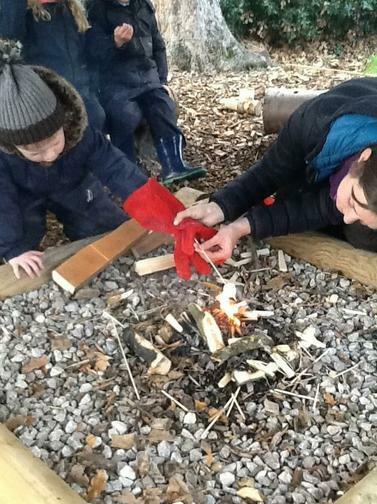 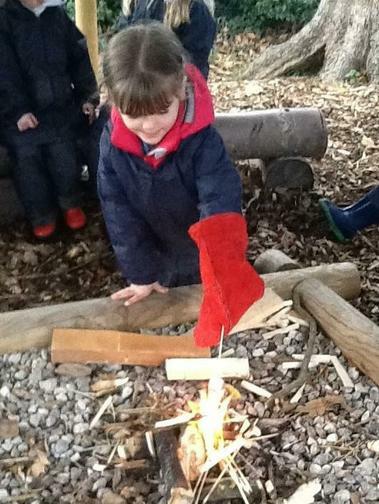 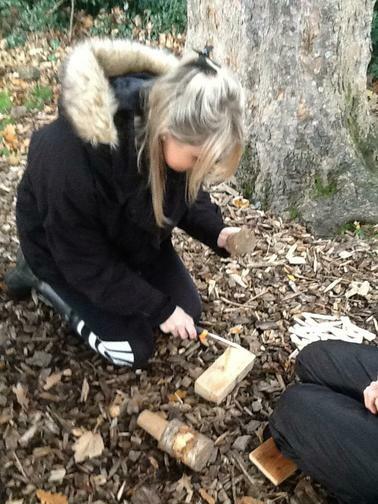 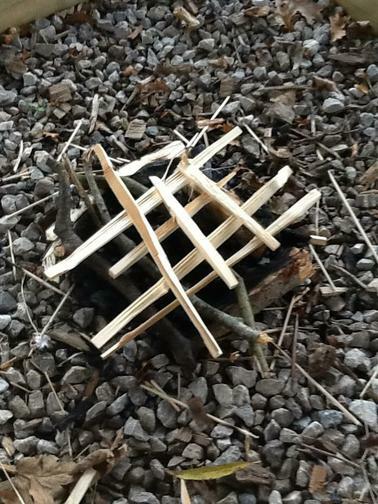 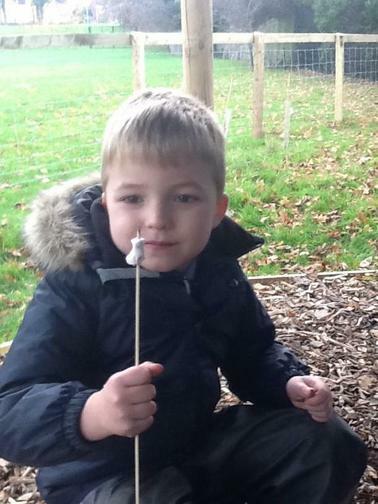 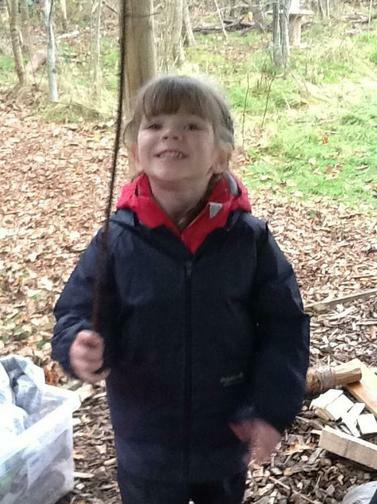 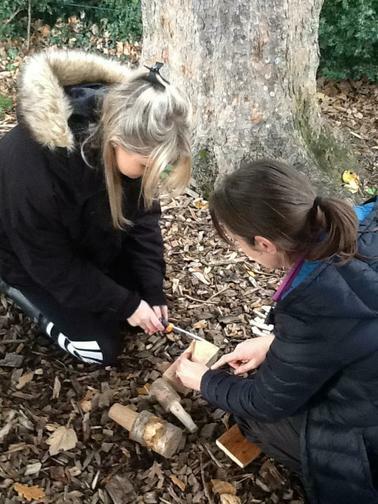 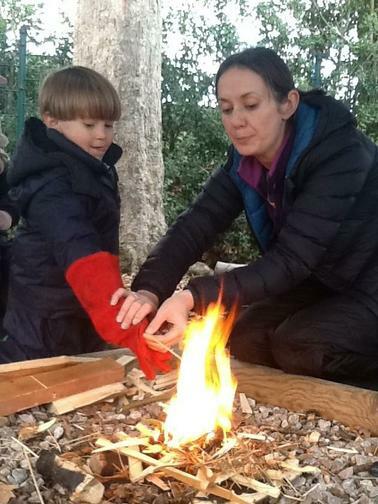 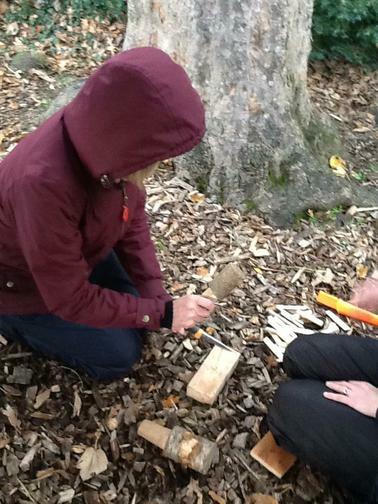 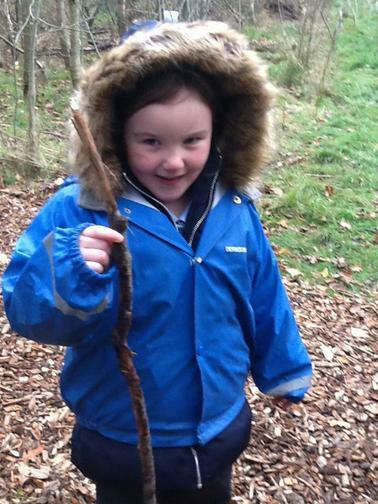 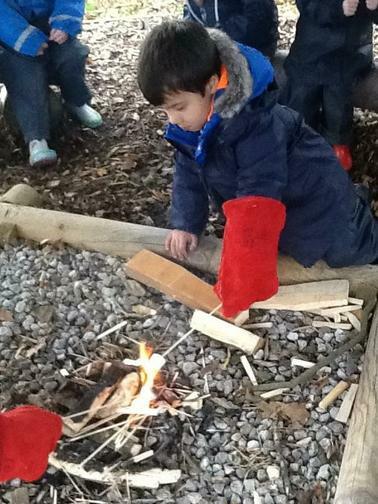 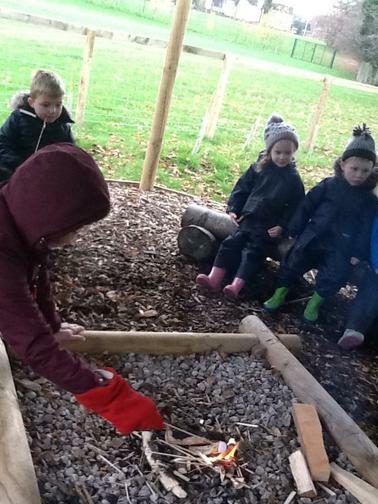 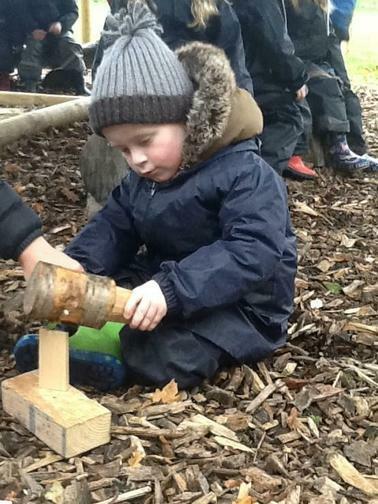 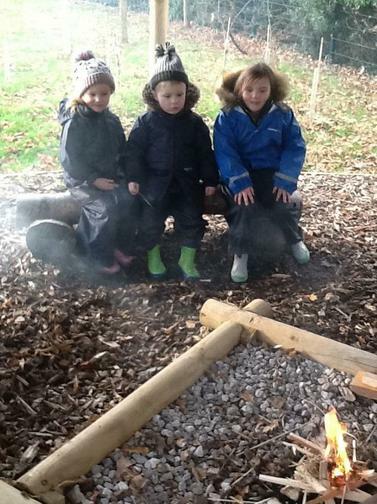 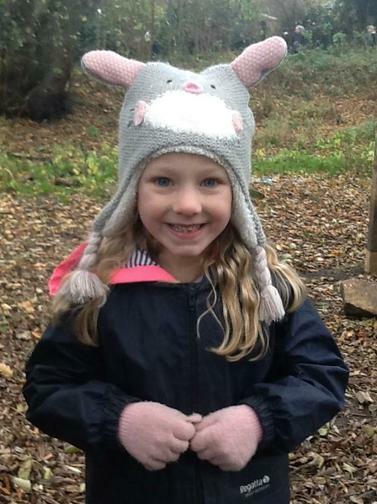 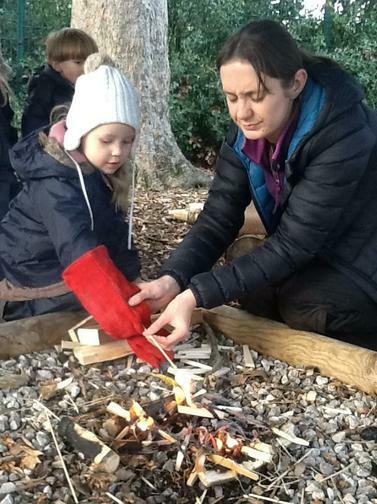 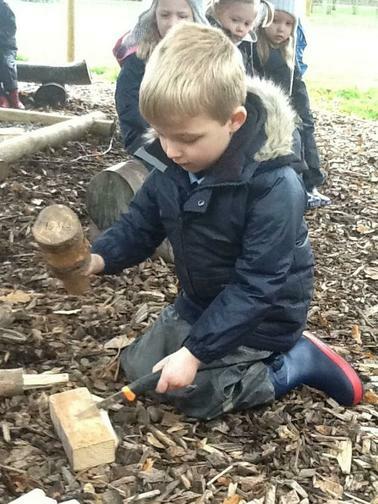 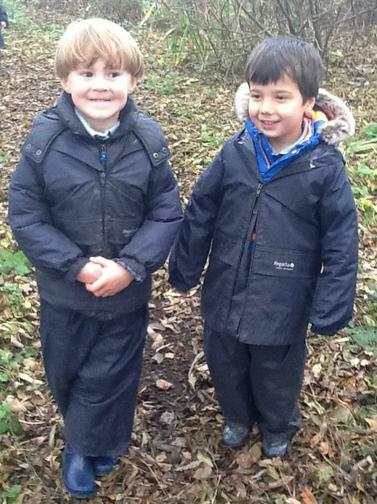 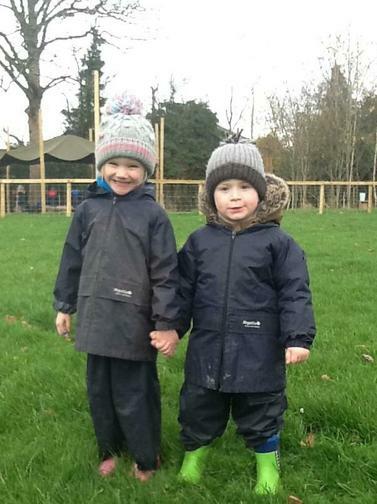 Out at Forest School this week, Mrs Murray showed us how to make a campfire. 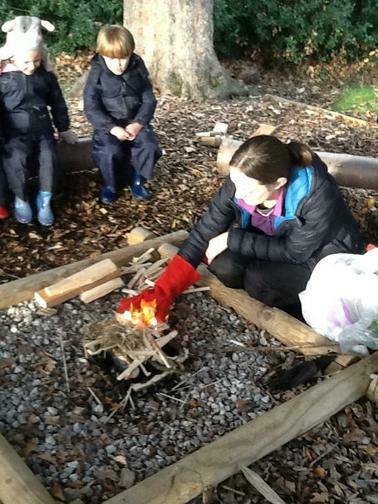 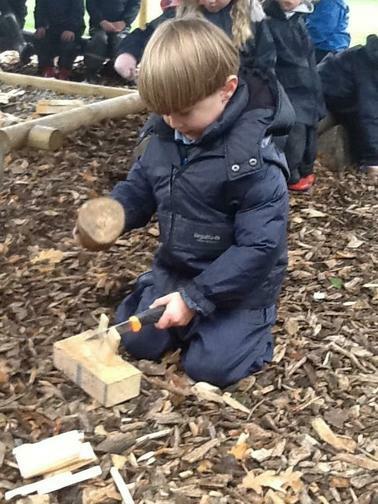 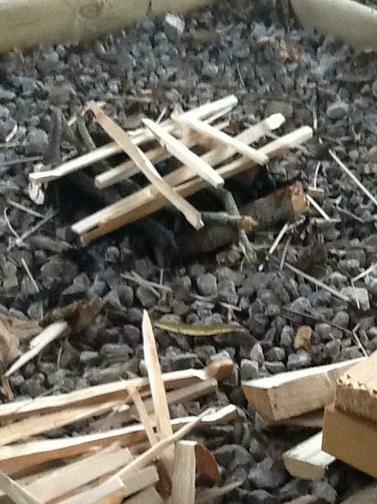 We used a camp knife and mallet to safely chop our kindling and Mrs Murray lit the fire. 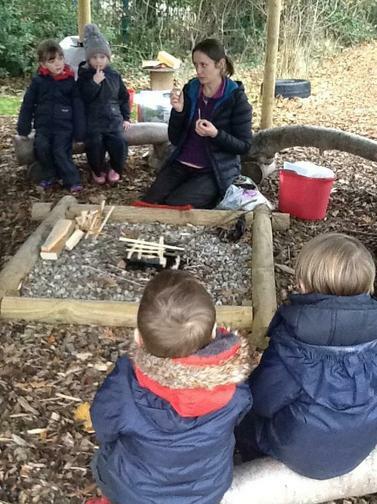 We toasted marshmallows and listened to the rain pitter pattering on the canopy. 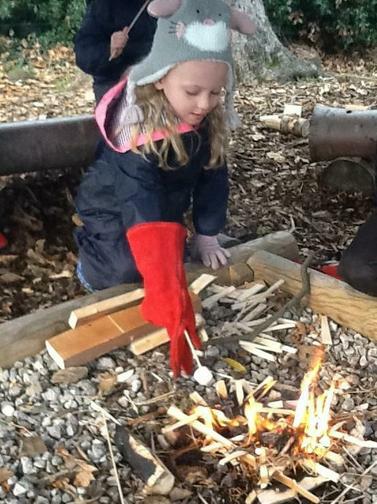 What a magical afternoon!